The 1/32 Mini RC Racing Car is the perfect gift for your children, extremely portable. It high speed can reach 20km/h. Due to strong structure, it has the ability to resistant the impact of falling from 20m high. And you can build your own track, it comes with 6 roadblocks and a ramp to create more fun for you, exercise the kids’coordination ability with hands, eyes and brain. 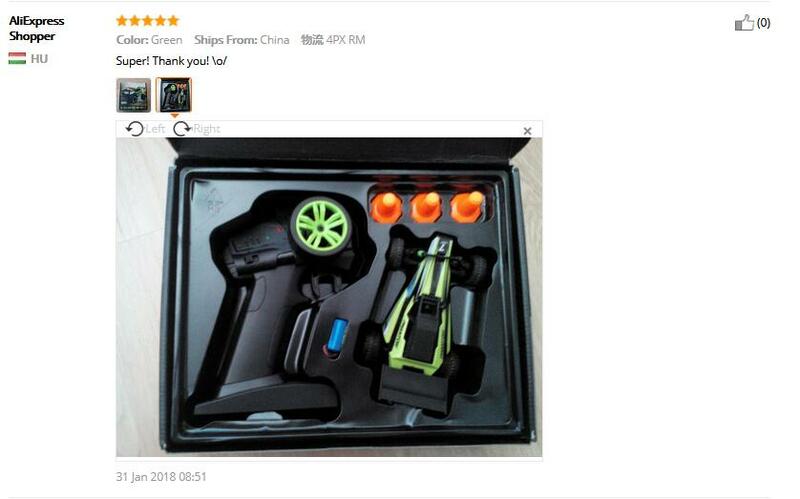 You will find out that it is one of the best value mini full scale RC stunt car for kids. Now the car is completely ready to run. So don’t hesitate to take it home! 1/32 ultra mini racing car, extremely portable. 20km/h maximum speed. Resistant to the impact of falling from 20m high because of its strong structure. Build Your Own Track: it comes with 6 roadblocks and a ramp to create more fun for you. Its 2.4GHz transmitter, integrated with a charging cable, can be used to recharge the car. Built-in 3.7V 90mAh lipo battery for 9-10 minutes’ playing after 50 minutes’ charging. Designed with double motors for precision steering & extreme power even when you take it off road. Full Function Control lets you steer the RC car left, right, forward and reverse. Suitable for indoor and outdoor control. 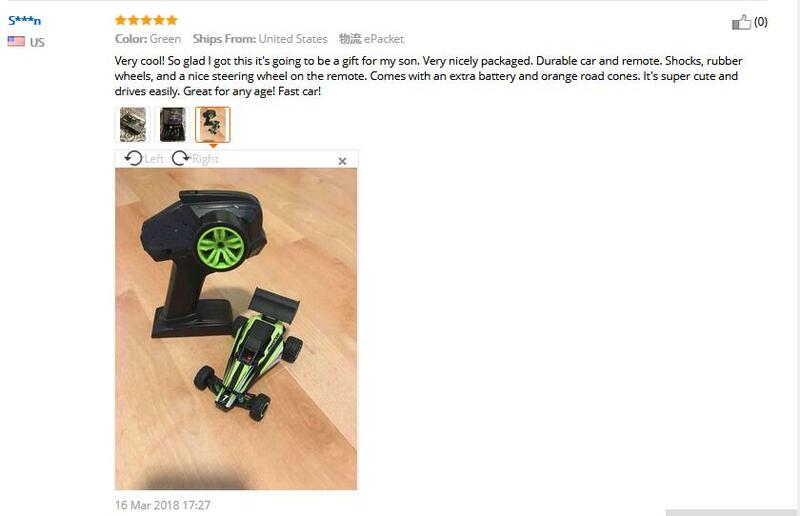 This RC car is not suitable for children under 3 years old. Don’t put the car beside the high temperature condition.